Recently if you live in the United States or any of the Five, Nine or Fourteen eyes countries you know that your privacy is under great threat. I have also seen a lot of news lately about people paying or using bad or fake VPN services, I have also gotten a lot of emails asking me a lot of questions about VPN and being “anonymous online.” So much so that I decided to tackle on some of what I think are the biggest VPN myths out there. Before we jump into the myths, I just want to take a second and address a few things. First thing and I have mentioned this before privacy is best done in layers. The more layers you have the more secure you are on the internet. There is no such thing as 100 percent full proof method of staying anonymous or being completely private. Second thing I want to address is that I know many will disagree with this list and just something I say in general about this issue. To that I say I welcome the further discussion and debate. I am not perfect and I have a lot to learn, and I am always open to new ideas. A VPN just increases your privacy and security online especially in a public setting. A VPN is similar to the curtains for the windows of your house. The curtains provide privacy for activities happening inside your house, even though your house address is public. 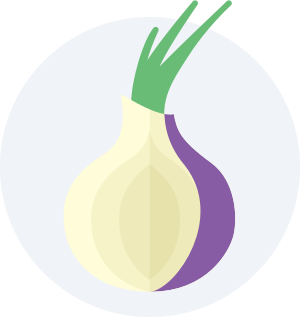 Privacy is a more realistic goal with a VPN, not anonymity so much. Services that claim to make you anonymous attempt to eliminate any identifying data (see first myth). However, services designed to protect privacy instead allow users to control access to their personal data, but do not eliminate all identifying data. VPN provider advertises an “anonymous” service, that means they don’t log any identifying information about me right? If you VPNs terms of service say they don’t log that means you are anonymous right? My VPN is not hosted in the United States so I am good to go right? While having your VPN hosted outside the United States is a good idea, just because it is does not mean it still won’t cooperate with the US when push comes to shove. 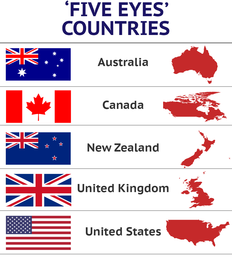 There are also countries that call themselves five eyes, nine eyes, and fourteen eye countries that all share data among themselves ( for more info on what they are and what they do click here). Now while there are some “safe countries” such as Hong Kong, Switzerland, and Panama just to name a few. Again this is not full proof either, anything can change at a moments notice and all of the sudden your data is in the hands of the US government.